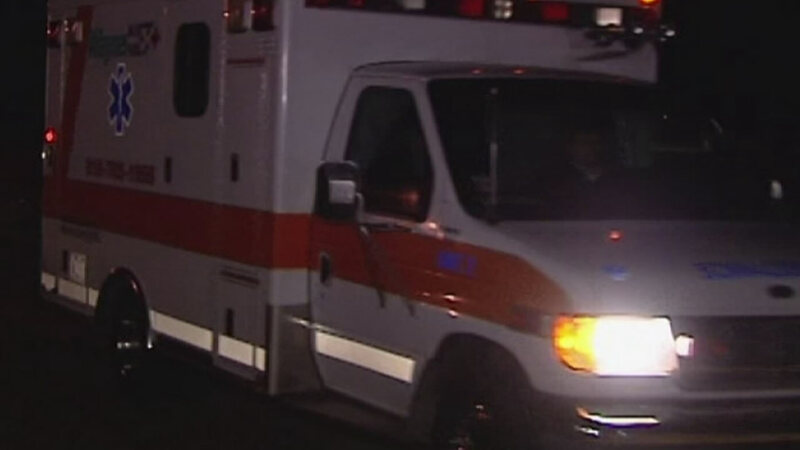 CLAYTON, North Carolina (WTVD) -- The North Carolina Highway Patrol says a man died Sunday night when the car he was driving ran off the road in the Clayton area. Troopers said it happened just after 11 p.m. on Jack Road near Ranch Road. A Pontiac driven by 45-year-old Daniel Eugene Brantley of Kenly went off the road to the right before hitting a mailbox and a ditch and then rolling over. Brantley - who troopers said was not wearing a seatbelt - was thrown from the car and died at the scene.